Our Event Room is a 5,000 square-foot room complete with stage, 180″ HD projection screen, professional lighting & sound system, conference room & full bar. 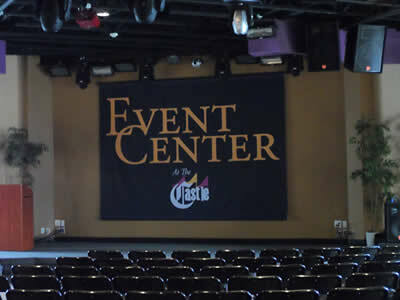 The Event Center Has Plenty Of Room For Your Next Event! Browse the options for a private party room, then contact us to book your event. 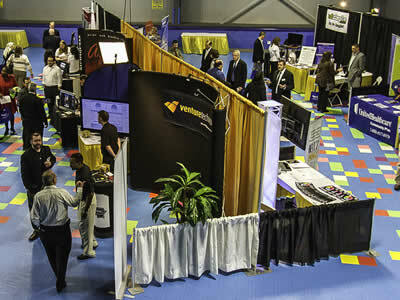 We can help you choose the best space for your event. Our Event Room is a 5,000 square-foot room complete with stage, 180″ HD projection screen, professional lighting & sound system, conference room and full bar. Extensive A/V technology options available. Our Event Room has a fully flexible floor plan that can be configured just the way you need it to ensure a perfect event. 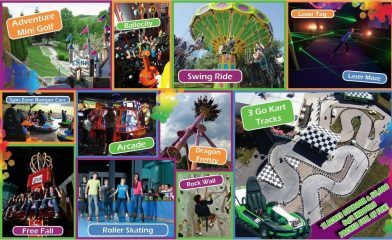 Perfect for Business Meetings, Product Launches, Sweet 16’s, Bar/Bat Mitzvahs, Reunions, Weddings, Dance Parties, CD Release Parties, Concerts and Video Shoots! 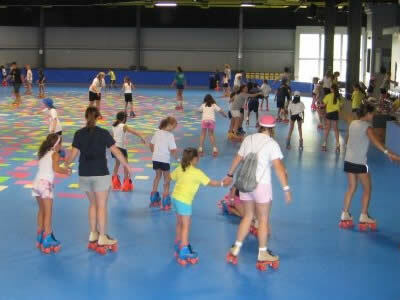 All conveniently located in Orange County, NY in the beautiful Hudson Valley! 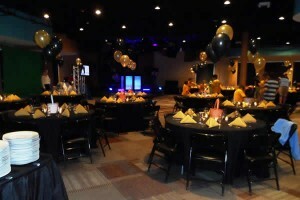 The Event Center’s party room is the perfect setting for your next private event! Whether you’re hosting a business meeting or celebrating a big event, our event room has everything you need to host your next big party. Our event room is able to be equipped with a number of add-on amenities (additional fees apply) including WiFi, projectors, screens, microphones, and professional staff, a dedicated event manager and technical support. 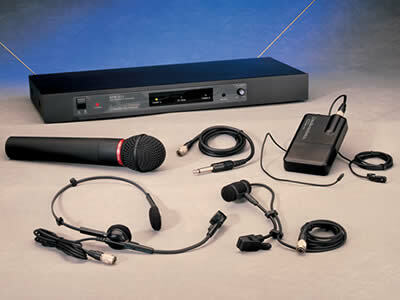 A/V screen, microphones, projectors and more are also available. 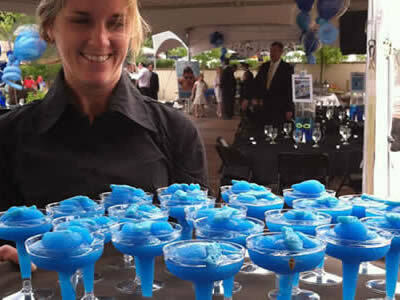 We can customize any menu for your event. 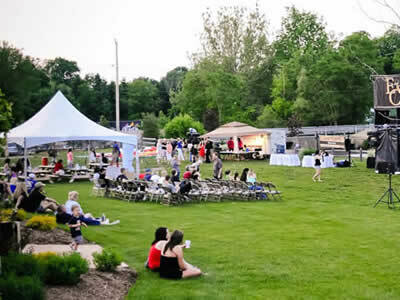 All Event Center Venue Catering Is Done By Jesters Restaurant & Pub… Breakfast, Lunch, Barbecue Or Dinner, We Do It ALL! The Event Room is available after 6 pm on Saturday and Sunday; weekday availability is daytime and evening September thru June. Please note there is a $1500 catering minimum requirement for Event Room events ;The Event Room is available after 6 pm on Saturday and Sunday; daytime and evening availability weekdays September thru June.